Today, our users are actively looking for a personalized customer experience. 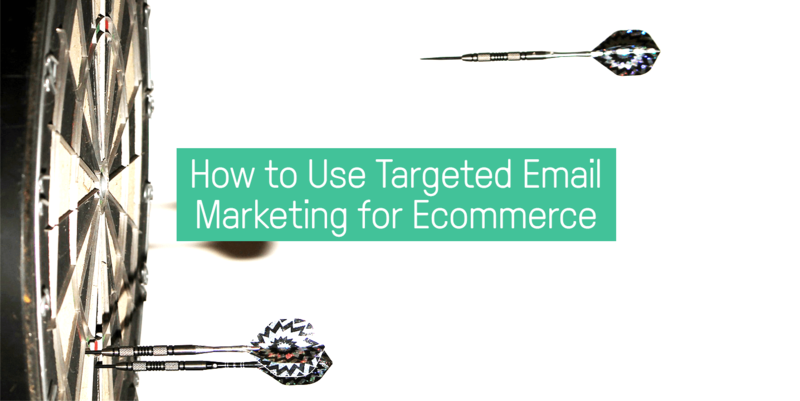 Targeted email marketing is a great way to respond to that need by ensuring that the messages those customers receive is always relevant. 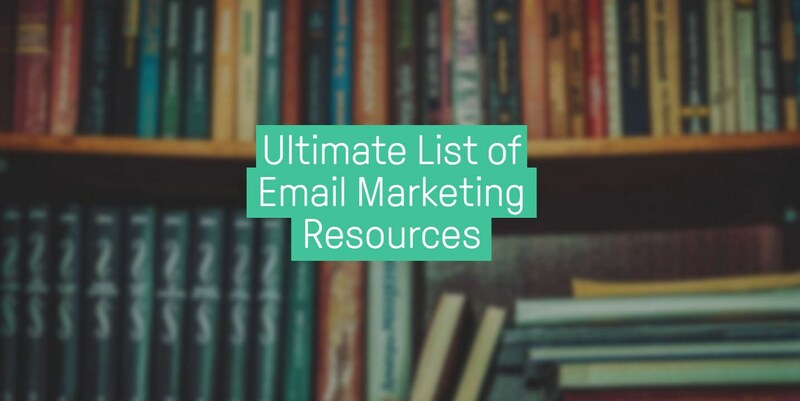 In this article, I’m going to tackle everything you need to know to be successful in targeted email marketing. By the end, you’ll know how to send an email that sounds like it’s coming from a close friend rather than a company. 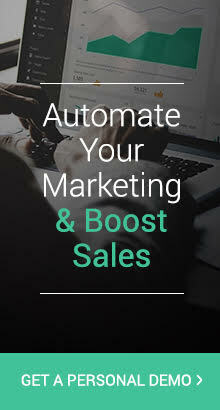 Many merchants turn to Klaviyo for email marketing needs, however, Klaviyo’s pricing is usually what turns them away. 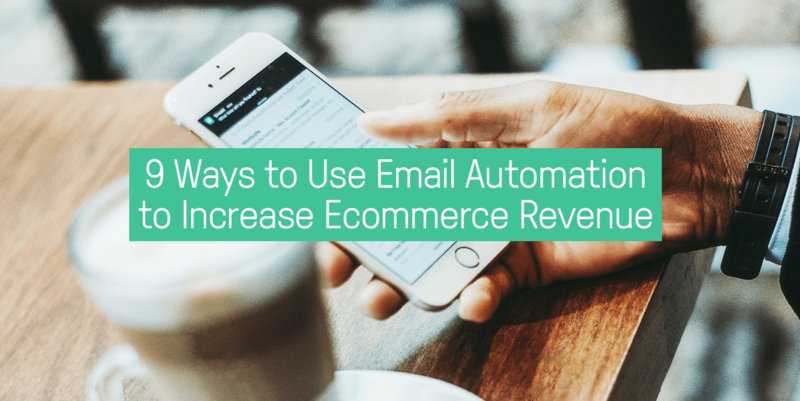 Luckily, when it comes to email marketing for online merchants, there are a plethora of Klaviyo alternatives out there. 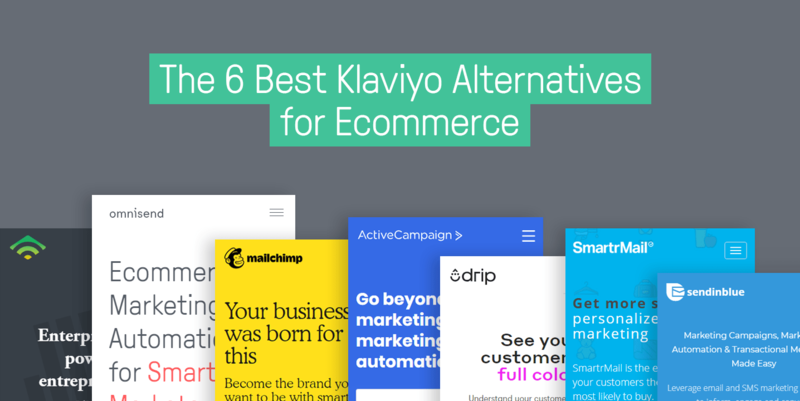 So I’ve compiled the 6 best Klaviyo alternatives if paying that price isn’t your jam. 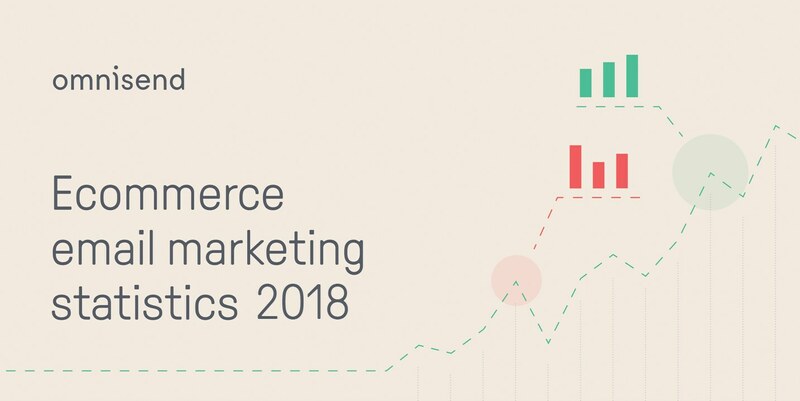 Retaining your current customers is up to 7x cheaper than acquiring new ones; however, many ecommerce businesses forget that. And that’s a major missed opportunity. 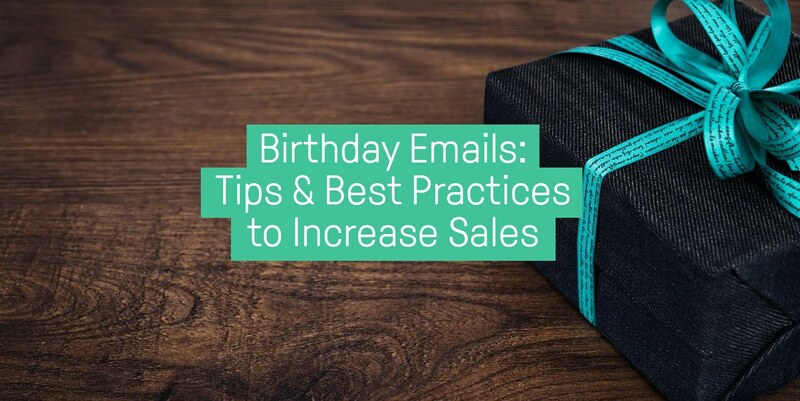 There are many ways and strategies how to make your clients feel special, and email marketing automation, including birthday emails, is one of them. 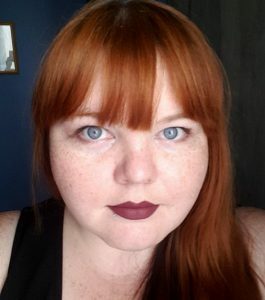 Updated: November 15, 2018. 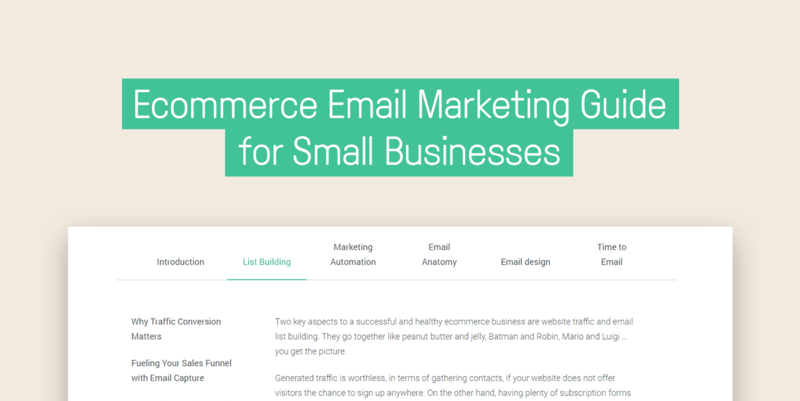 While developing Omnisend, we’ve always tried to learn something new related to email marketing (and still do). 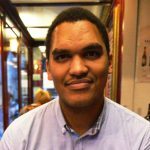 Our teammates read numerous blogs, and we follow experts on social media to find and share new insights.